Good management. Near city centre. Clean accommodation facilities. Spacious rooms. 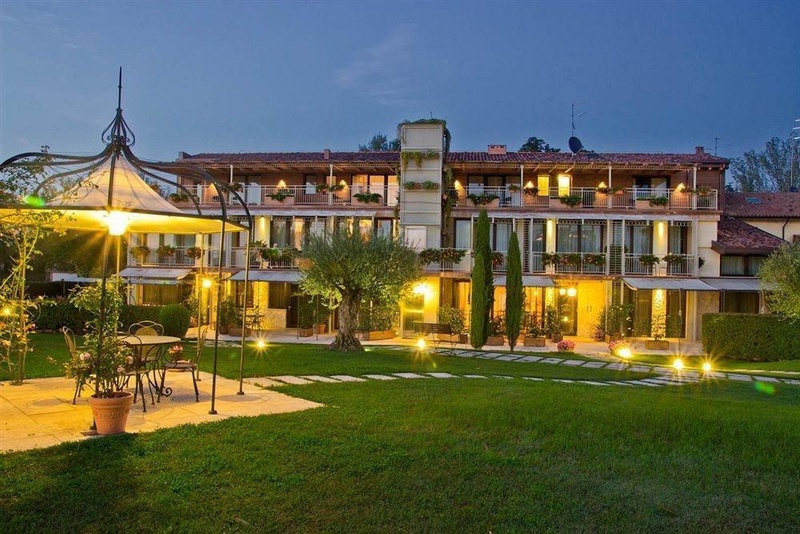 The Cà dell'Orto apartment complex offers accommodation in stylish apartments beautifully located along the banks of the Adige river, in very close proximity to Verona's historic centre , around 2 km from the Arena and only 100 metres from the nearest bus stop. A meticulous restoration, personally directed by the owners, has created splendidly positioned lodgings which combine the serenity of a peaceful countryside setting with easy access to all that the city has to offer. On-site amenities include a spacious and well-kept garden and a lovely outdoor swimming pool. Close to city centre. Nearby bus stop. Food shop nearby. Excellent accommodation. Close to the city center with easily acessible parking. Great pool. Great room. Gorgeous swimming pool. Superb pool. Lovely pool area. Tranquil gardens. Gorgeous garden. Big terrace. Excellent hosts. Superb staff. Friendly owners. Fantastic buffet breakfast. Delicious breakfasts. Breakfast lovely. Loads of pillows. Well equipped accommodation. Amazing apartment.